Blackleaf Studios: Stamp it up! With Chris!!! Stamp it up! With Chris!!! Helloooo everyone!!!! 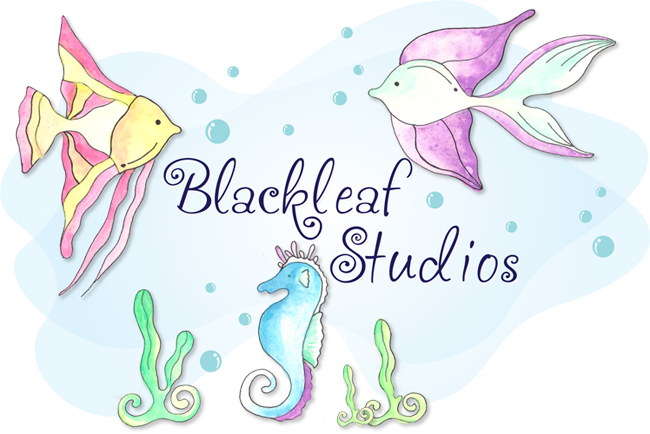 Today I am going to show you a couple GREAT things from Blackleaf Studios!! First, the Tinsel Town paper and second, the gorgeous Reindeer from BLACKLEAF STUDIOS. These look so pretty together, and it just SCREAMS for sparkle!!! I glittered up the photo corners, added stickles to the stars, and some gems for extra sparkle!!!! The card base is silver. I added a few flourishes and some rhinestones to make it even more "blingy", and ended up with an elegant Christmas card!! Thanks for stopping by!!!! Come back tomorrow for Step by Step with Fink!!!! Have a great day!!!! I just love the flourishes and all that bling. Very fabulous. gorgeous chris..i love the way you used the glittery frames..very elegant..